Ms. Noriko Tsuboi is scheduled to perform on January 21 at the Itecc Mall. The details will be announced later on. 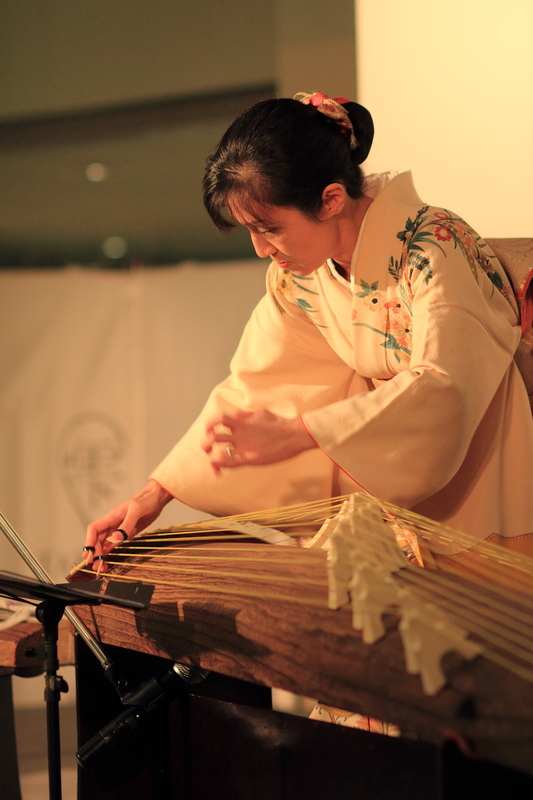 Ms. Tsuboi studied KOTO at the Sawai Academy of Music. Performed in many cities in USA, Europe and Asian countries. Invited to teach at the University of California, San Diego as a KOTO instructor, where she also directed an ensemble and held concerts in the California area. Currently she lives and teaches in Bangkok pursuing musical possibilities in many countries.